See What’s New at SOCO + The OC Mix! at SOCO + THE OC MIX! 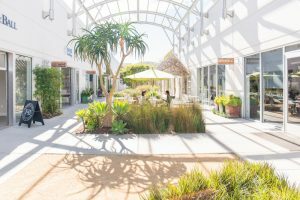 Visit SOCO + The OC Mix to learn more about exciting upcoming events, shop exclusive sales, and try delicious new flavors from one of the many unique dining options! SOCO’s Day of Design 2018 Celebration! 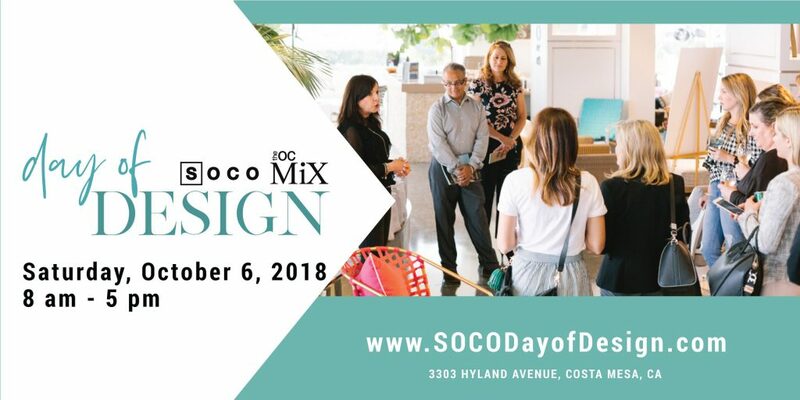 On Saturday, October 6 from 8:00 a.m. to 5:00 p.m. SOCO is hosting its first annual signature design event, which will bring together consumers, interior designers and industry tastemakers for a day of learning and experience! This event is free + open to the public. Select showrooms will be hosting various design-focused panels with the industry’s top professionals + interactive workshops, while others will be offerings special discounts and items to all attendees! 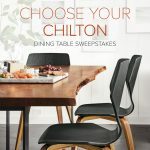 From September 14 to September 28,enter Room + Board’s sweepstakes to win a new Chilton dining table! The best part? You can choose the exact top you like best, ensuring your Chilton is one of a kind. The winner will also receive signed cookbooks from our favorite bloggers + partners. What better way to set the new table than with a freshly cooked meal? 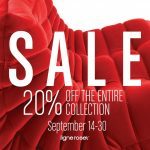 Ligne Roset’s annual sale is here! FromSeptember 14 to September 30, enjoy20% OFF when you shop the entire collection at Ligne Roset. Don’t miss this chance to save on the piece you’ve had your eye on all year. Shop the sale both in-store and online at https://www.ligne-roset.com/us/. 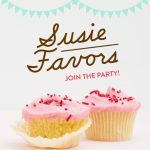 Join the party – download and sign-up for SusieFavors and start earning rewards today. You’ll receive two FREE cupcakes just for signing up + a free slice of cake on your birthday! 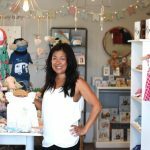 For this month’s Small Business Spotlight, we are featuring milk and honey baby, the baby boutique specializing in beach + bohemian-inspired accessories and apparel for your little one! Shop the latest collections in-store or online! 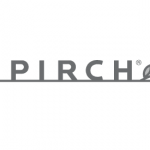 On September 25 from 5:00 p.m. to 7:00 p.m., designers are invited to join Pirch for refreshments + a continuing education program on professional kitchen design. For more information, visit in-store or call 949-429-0800.